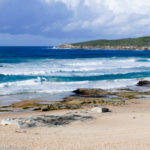 Where To Find The Best Ice Skating Rinks In Sydney - Adventure, baby! Ice skating is so much fun for kids and adults alike. Kids can enjoy a public skating session at any of these rinks, as well as joining a learn-to-skate program from an early age (most programs start at age 4). 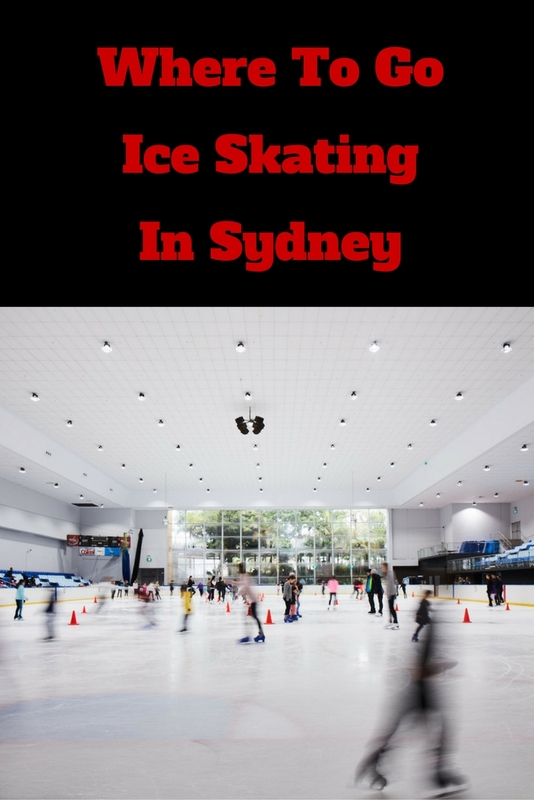 In this post you will find the locations of each ice skating rink in Sydney. Sydney’s best value rink hosts a wide variety of public sessions plus learn-to-skate classes and disco events. 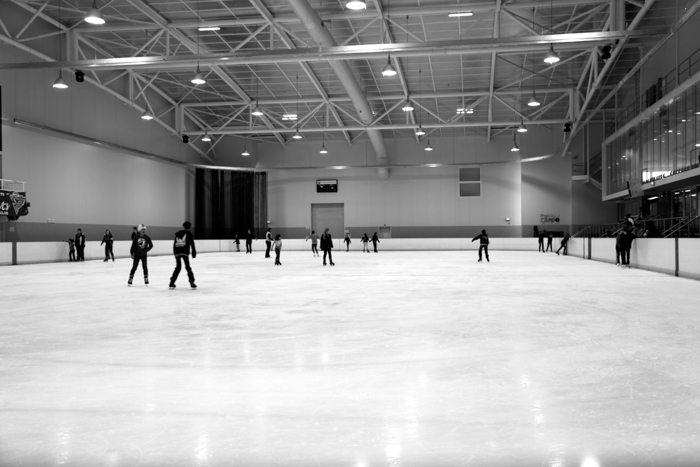 At this Olympic-sized rink, parking is plentiful, unlimited and free. We love their learn-to-skate lessons because they are drop-in for a bargain price of $17 for a 30 minute group lesson plus 1 hour practice session directly after the lesson (other rinks may offer a 30 minute practice session, a free practice session at another time or none). Facilities also include a heated canteen, coin-operated lockers and disabled access toilets. The ice rink also offers birthday parties, school holiday clinics and learn-to-skate programs plus disco nights and special holiday events. Canterbury is a great, cost-effective ice rink in Sydney. 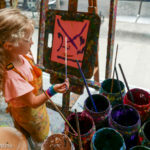 Check session times and prices on their website. Located in Macquarie Shopping Centre at North Ryde, this ice rink has the added bonus of being a place to skate and shop at the same time. 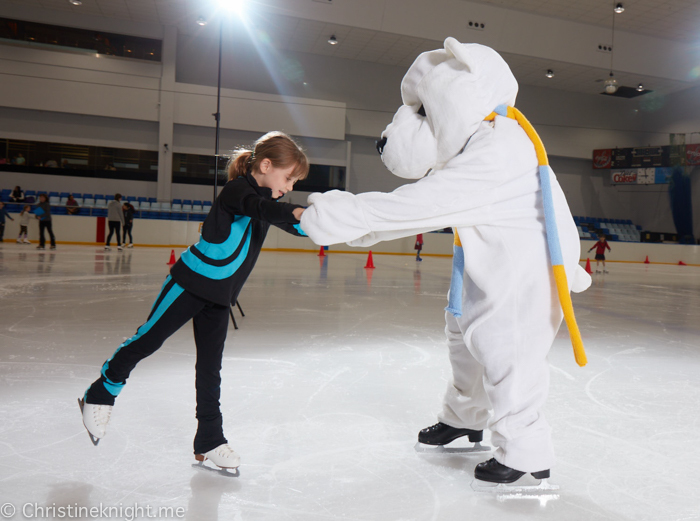 Macquarie Ice Rink has general public sessions as well as offering term-time and school holiday learn-to-skate programs, an all-day mega skate session with unlimited skating from $20, live DJ sessions, and soccer bubbles on ice. Macquarie Ice Rink has recently had a multi-million dollar renovation and is looking very nice as a result! 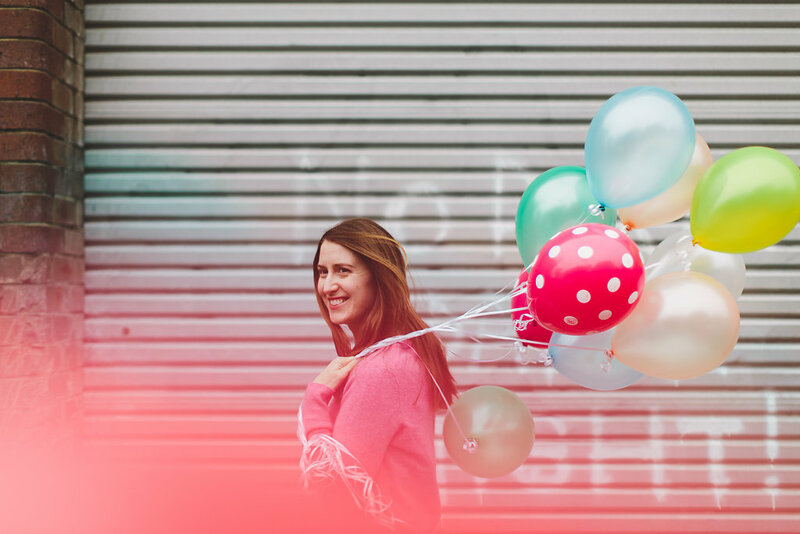 They offer group bookings and birthday parties, and will validate your parking ticket so you can get an extra hour of free parking. After skating, head to Vogue, our fave cafe in the shopping centre, for lunch. 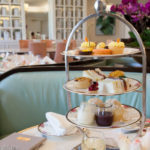 More info on Vogue Cafe here. Macquarie is an excellent all-day entertainment venue with an ice rink in Sydney. 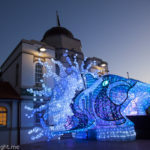 While the Ice Zoo has the traditional public skating and learn-to-skate sessions, it’s also the place to try some added fun on ice such as ice fitness classes and live DJ nights with light shows. The Ice Zoo has a wide range of facilities and programs on offer, including adult and kids learn-to-skate classes, disco on ice, birthday parties, hockey development classes for kids aged 5 and up and the popular “Snow Play” $15 sessions on Monday, Wednesday and Fridays for kids aged 6 and under to experience snow all year ’round. The Ice Zoo also has penguin skate aids for hire and free parking. 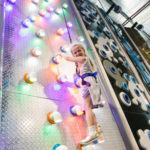 Western Sydney’s Olympic-size ice skating centre has state-of-the-art facilities and programs including general public skating sessions, figure skating clubs and lessons, children’s birthday parties, synchronised figure skating and learn-to-skate programs. 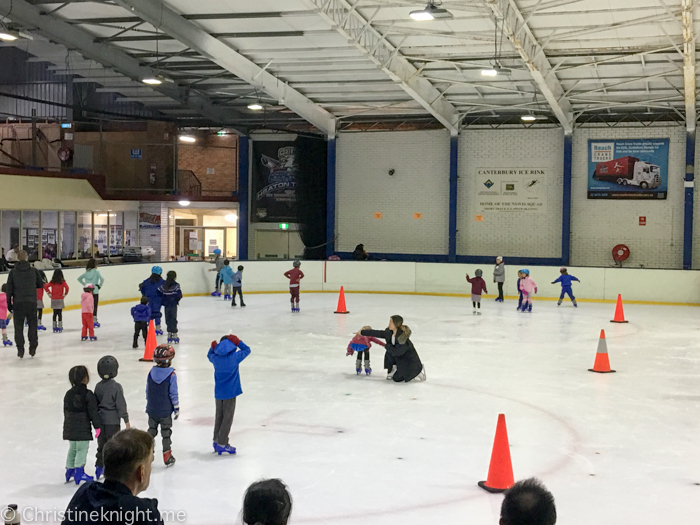 Penrith Ice Palace also offers Penguin Skate Aids for hire, 2.5hr weekend skate sessions, the ice sport Broomball, kids’ birthday parties, Friday night disco sessions and ice hockey. Car parking is available in the car park or on the street. The LCC Ice Rink offers public skating sessions, learn-to-skate programs, penguin skate aids for hire, ice disco sessions and playgroup sessions on Monday, Wednesday and Saturdays for kids aged 2-6. The $13 session includes lessons, games and snow play, small chips and a poppa, plus parents can hop on the ice for an extra $4. There’s plenty of free parking available in the LCC car park. 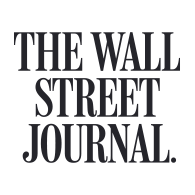 Members pay a discounted rate.